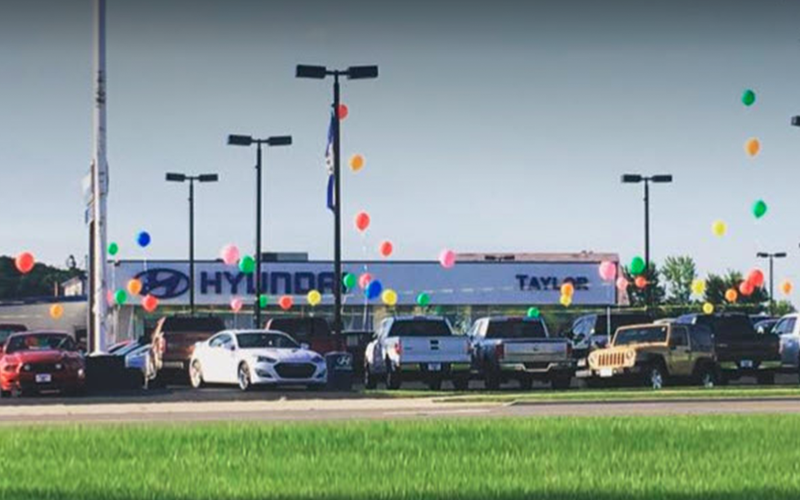 At our Upper Sandusky area Hyundai service center serving Tiffin and Fostoria, we make sure that everything we do is with you in mind. Our certified technicians know your Hyundai like the back of their hand and will give it the expertise and care that it deserves to keep it running for years to come the way it was meant to. When you bring your car in, we only use genuine OEM Hyundai parts to fix your vehicle. This guarantees that your manufacturer's warranty stays intact and you won't experience any problems down the road caused by a faulty aftermarket part. We want to get you back out on the road as affordably and quickly as possible, so we've put together some great Hyundai service specials for Upper Sandusky area shoppers to take advantage of. Put more money back into your pocket just for taking your car in to get serviced by us. Our hours fit your schedule, not the other way around--we're open Monday-Friday early at 7:30 a.m. and stay until 6 p.m. in case you need to get your car in at the end of the work day. Come in when it's convenient for you, because we know your schedule is just as busy as ours. Contact us today with any questions about the services we offer and what our certified technicians can do for you. We're looking forward to getting you back on the road!